Stumble out of bed and look in the mirror. What do you see? If you’re anything like the rest of us, you’ll typically set eyes on tired looking skin and hair that looks as if you’ve spent the night strapped to a Van de Graaf generator. 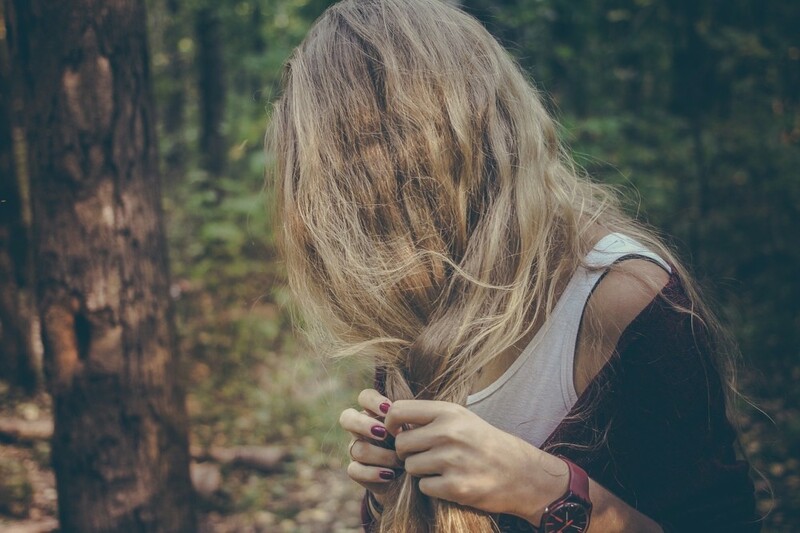 However, it’s not uncommon for women to feel like this, as a report has revealed the average British female will spend the equivalent of 26 years of her life suffering from bad hair – that’s an incredible 156 days every YEAR! To help you avoid the nightmare scenario above, and to keep you looking great through the festive season and beyond, we’ve compiled a couple of handy tips to make sure your mane is in tiptop condition when you look in the mirror every morning. If you’re tired of split ends and hair that’s frizzier than Cousin Itt on holiday in the Bahamas, you might want to try an anti-frizz product to help tame your unruly mane. When shopping around, try to get one that promotes moisture and shine. I personally recommend WEN Styling Crème, which is designed to manage split ends and specially formulated to provide improved texture AND keep your fizz under control – and that’s a real timesaver in the morning. As the days get shorter and the nights get longer, the last thing on your mind is putting on your running gear and setting off for an hour in the gym. All that’s on your mind is the number for Domino’s or the local Chinese takeaway. However, by neglecting your exercise regime and increasing your junk food intake, you’re actually doing your precious locks a disservice. Why? Because swapping your balanced diet for takeaways can result in oily, dry or brittle hair (and a flaky scalp), which is a bad look at any time of the year. If you’ve never invested in a good haircut before, you may want to give it a shot. A talented stylist will know how to hide a cowlick, and will know which type of cut is best for your hair type. Obviously, the recommendations above are simply scratching the surface of what causes those fateful bad hair days, but by putting these tactics in place, you can at least begin to put a stop to those agonizing mornings spent staring lifelessly in the mirror. Do you have any tips that will prevent bad hair days? Let us know in the comments below!